Recuva has established a good reputation in data recovery industry with its solid capability, but the voice of Apple computer users asking for Recuva for Mac seems have never been heard. Now, however, no need to wait any longer. 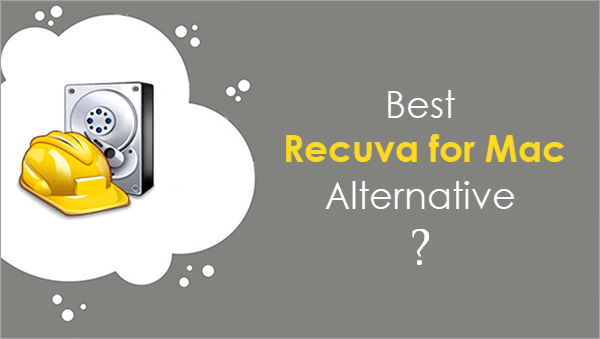 Check the following best Recuva for Mac alternative software to recover deleted files from your iMac or MacBook like a breeze. People are looking for Recuva for Mac because they like most features of Recuva, and want to get similar experience on Mac computer. What exactly are they? Though the developer of Recuva doesn’t produce the Mac version program, the alternative of Recuva for Mac on this article can provide you the same and even better features. Accordingly, these requirements are the bottom line that Mac users want, but you could and should expect more merits from the best Recuva for Mac alternative. iReparo for PC is the best data recovery software for both Windows and Mac users. Actually, in its newest update, the Mac version has added more options for RAW picture recovery on Mac and better preview effect. Support complete file formats of photo, video, audio, documents, archive files, etc. It takes a little long time to scan huge hard drives. The Recuva for Mac alternative is so easy-to-use that a user guide is hardly necessary. Basically, you just need to click several buttons one by one as below. Make sure to connect the disk to Mac if it is an external/removable drive. Step 1. 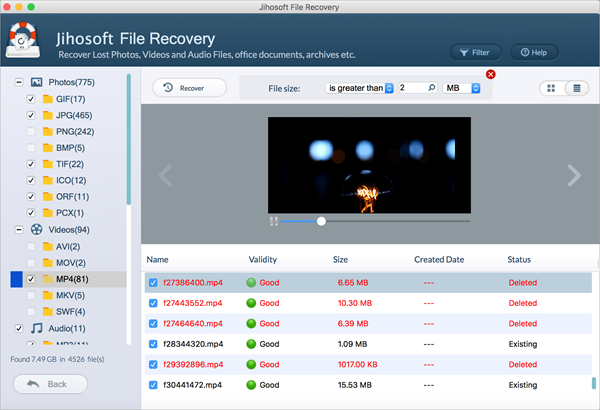 Run the Recuva for Mac alternative, then click Recover File. Step 2. Select the disk partition that you lost data from, then click Scan Now. Step 3. 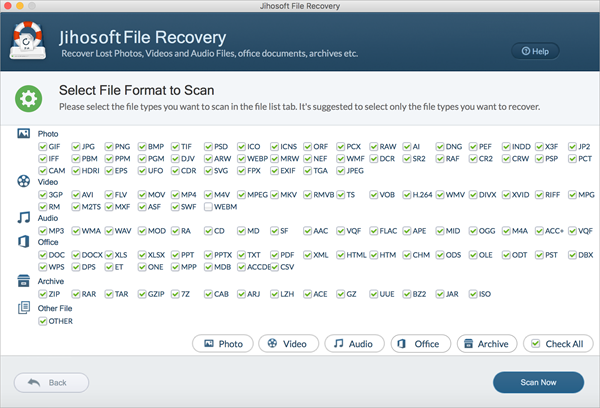 Preview the found files, then click Recover button to undelete files from Mac. You will be asked to choose a local folder to save the files to be recovered. After the recovery, this Mac data recovery tool will pop-up a message and allow you to check the recovered data. When you delete a file from a USB flash drive or SD card via Mac computer, the file will be moved to Trash, instead of being wiped permanently which is how it works in Windows. Though it is also possible to recover files from Windows Recycle bin after empty. Once you find that you need to retrieve a lost file or photo from Mac, you should stop using the partition where the file was stored to avoid data overwriting. When you accidentally close a Word file without saving, you should try some measures to recover unsaved Word document from backup or AutoRecover option.